A year after her successful Dreamstarter campaign, Lizzie Corke, founder and CEO of Conservation Ecology Centre, talks about the fantastic contribution Otways Conservation Dogs are making in protecting Australia’s endangered Tiger Quoll. What’s the problem you’re tackling? As an apex predator and the largest marsupial predator remaining on the Australian mainland, the Tiger Quoll plays a vital role in the ecosystem. However, the Tiger Quoll is an endangered species; there aren’t many left and we need to take steps to protect them. The good news is that we can gather all the information we need to help target conservation efforts for Tiger Quolls from their scats. Finding the scats is a challenge and this is where man’s best friend comes to the rescue. 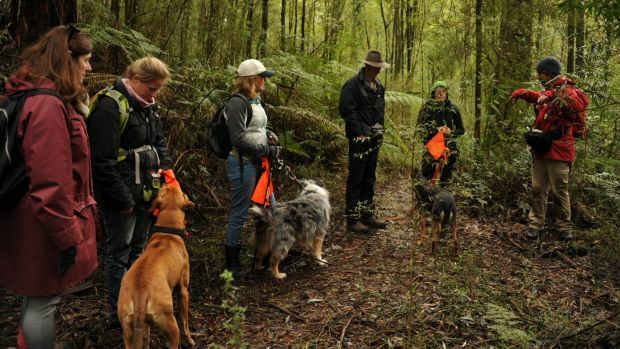 Through Otways Conservation Dogs, community volunteers work with their own dogs as highly trained conservation canine detection teams. What impact did Dreamstarter have on your conservation efforts? Dreamstarter certainly engaged new supporters – this was our first foray into crowdfunding and a significant proportion of pledges were from new supporters, some of whom have continued to engage with the organisation. 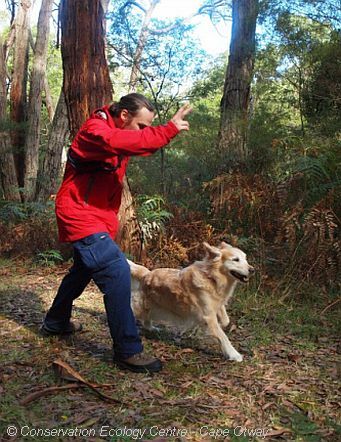 Crowdfunding was also a great way for the Otways Conservation Dogs volunteers to get involved – they were fabulous and actively promoted the campaign through their own networks and through the media. What progress have you made over the past year? 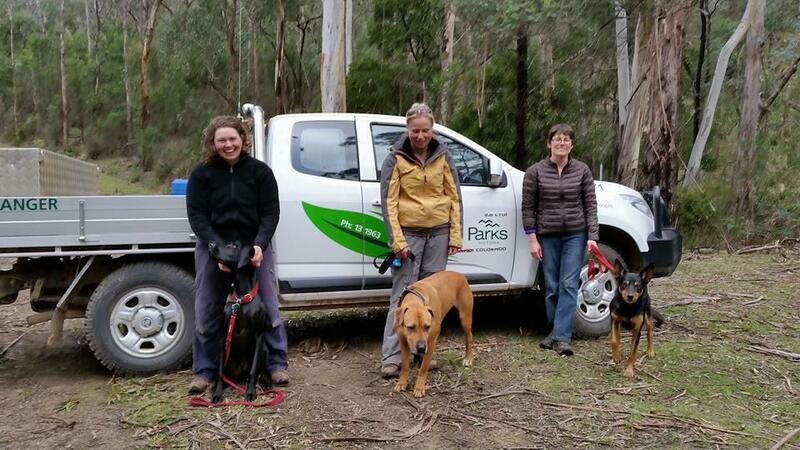 The Otways Conservation Dogs project is progressing really well. As a result of the Dreamstarter campaign we have conducted 10 training sessions and carried out assessments for four dog/handler teams. We have conducted three deployments with many more planned for this year and we have established a research program to evaluate and assess detection methods for continual improvement and development. is it a non profit work? How they get funds? Haha ! Great explanation.. Very good work. Thank you so much.. Thanks for a wonderful share. keep sharing such ideas in the future as well.